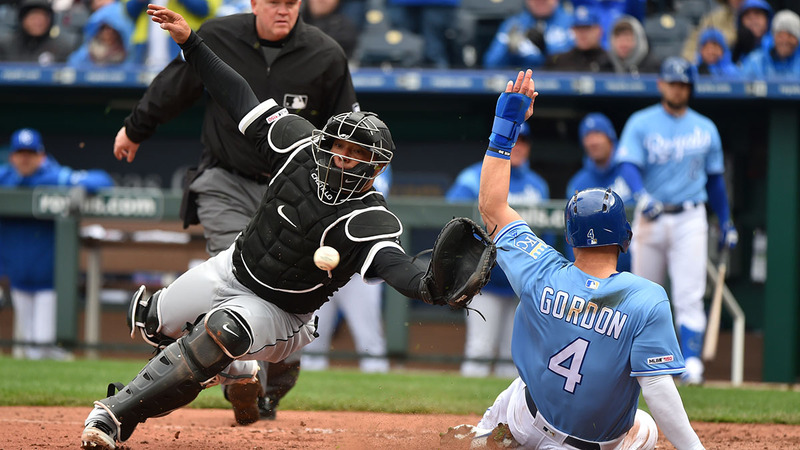 Jorge Soler racked up three hits and three RBI on the day for the Royals, and Whit Merrifield collected two RBI as Kansas City won their second straight game in the season-opening season with the White Sox. White Sox hurler Reynaldo Lopez only lasted four innings, giving up four earned runs and walking four batters while striking out two.Ryan O’Hearn then hit an RBI single to center field to score a pair of runs to give the Royals a 3-0 lead. After a pair of scoreless innings, the Royals broke through in the third, as Adalberto Mondesi smacked an RBI double in the bottom of the third to score Billy Hamilton.